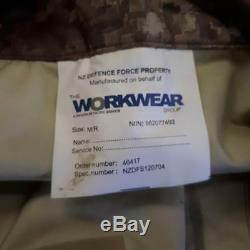 GENUINE ISSUE NEW ZEALAND MCU (Multi Terrain camouflage uniform) Goretex trousers Label - Size Medium Regular Waist 34 1/4 inch / 88cm Inside leg - 29 inch / 74cm Zip and hook and eye fly. Belt loops Forward facing pocket covers with zips to allow access to waist pockets. 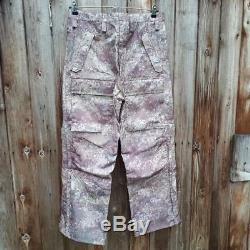 2 large top thigh pockets. Hook and eye fastening to tighten trousers to the legs. Collection can also be arranged from our commercial premises in Cheltenham. 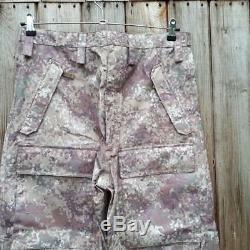 The item "NEW ZEALAND MCU (MULTI TERRAIN CAMOUFLAGE UNIFORM) GORETEX TROUSERS MR" is in sale since Wednesday, September 27, 2017. 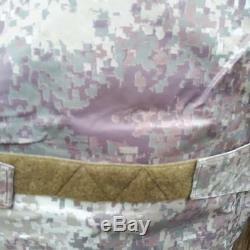 This item is in the category "Collectables\Militaria\Surplus/ Equipment\Clothing". 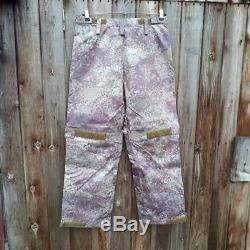 The seller is "greatbritishforcesuk" and is located in Cheltenham. This item can be shipped worldwide.